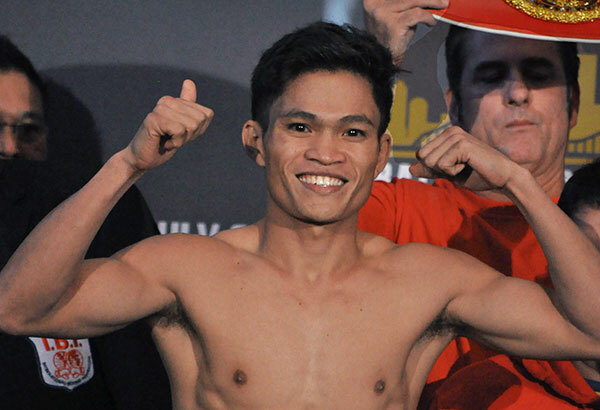 In the first of a new six-fight deal with Top Rank, IBF super flyweight world champion Jerwin Ancajas will defend his title for the fourth time against Israel Gonzalez on a Top Rank on ESPN card on Feb. 3 at the American Bank Center in Corpus Christi, Texas. 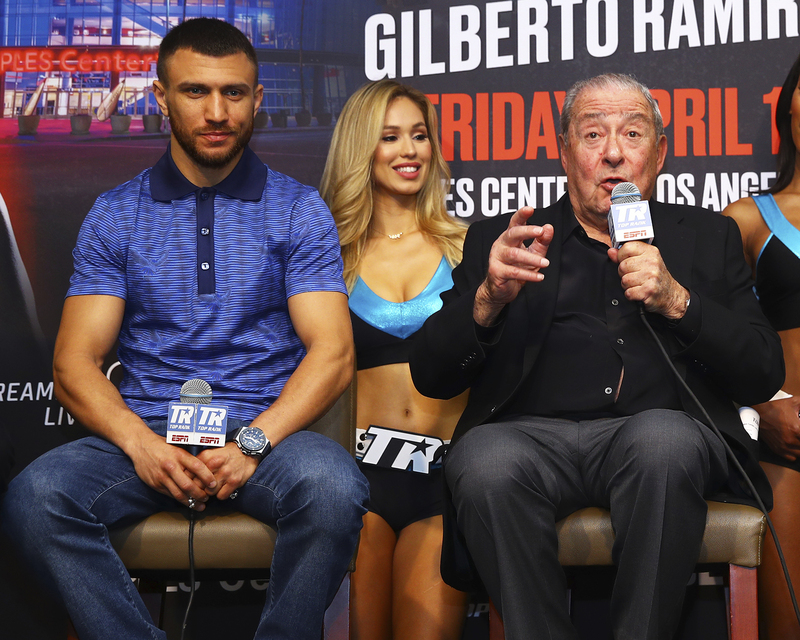 The bout will serve a the co-feature of super middleweight world titleholder Gilberto "Zurdo" Ramirez defending against Habib "Wild Hurricane" Ahmed. 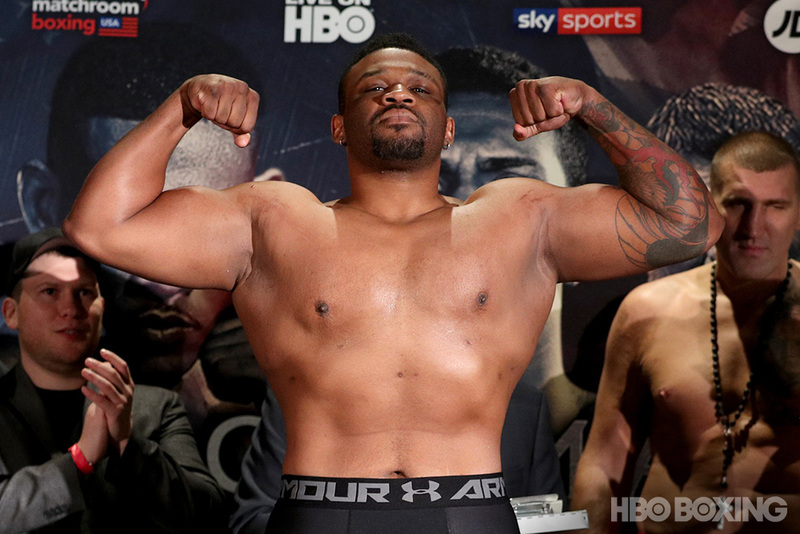 "He's a very, very exciting fighter. 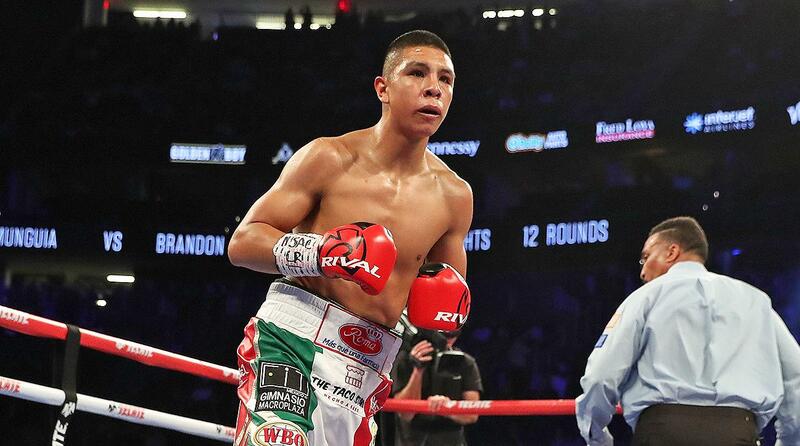 He's all action," Top Rank chairman Bob Arum said. "He could really become an attraction. Am I definite about that? 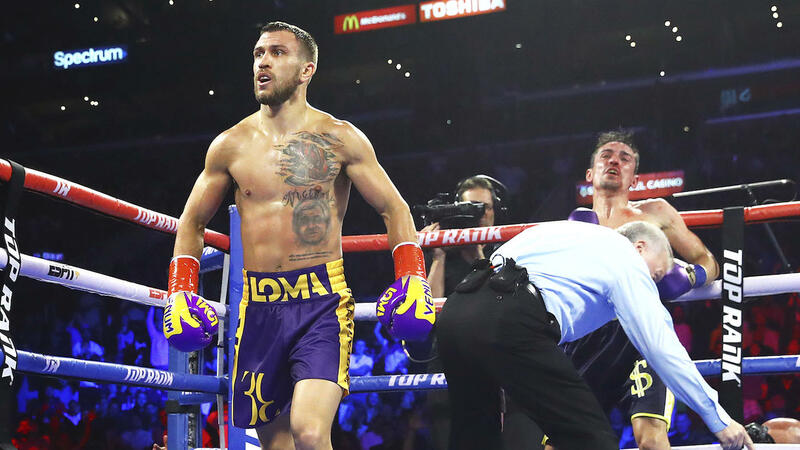 No, but there's a potential for him to become a major attraction, at least at the level or even higher of a Nonito Donaire -- that type of attraction." Arum said the deal with Ancajas guarantees him at least three bouts in 2018, and three more fights in 2019, as long as he keeps up his winning ways. 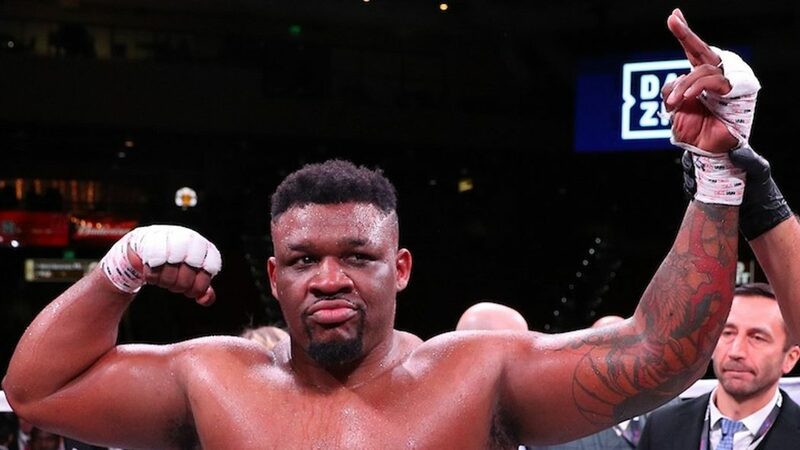 "So it's a potential six-fight deal. 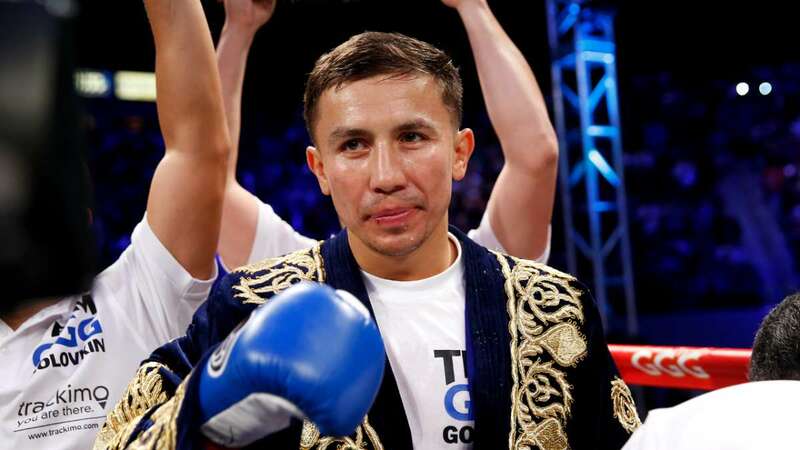 His fights will either be co-features on our ESPN cards or on big pay-per-view cards as one of the televised fights," said Arum." Ancajas (28-1-1, 19 KO's), 25, of the Philippines, made the third defense of his IBF world title on Nov. 18 with a sixth-round knockout of Jamie Conlan in the co-feature of Carl Frampton vs. Horacio Garcia at the SSE Arena in Belfast.